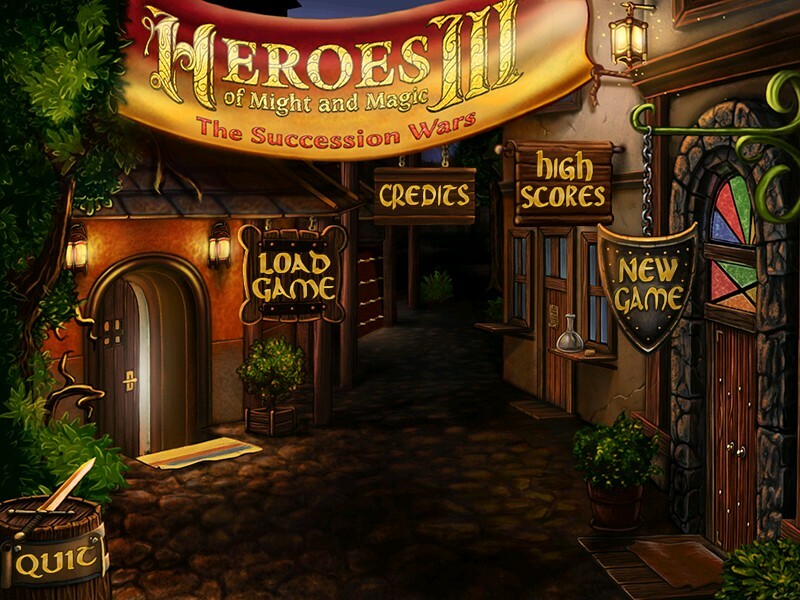 Heroes of Might and Magic III: The Succession Wars is a total conversion of Heroes III dedicated to the fairy-tale atmosphere and graphic style of its prequel, Heroes II. The modification adds a lot of new content, such as creatures, castles, and artifacts to name a few, and provides fresh gaming impressions as well as a great amount of nostalgic feelings at the same time. This is the first stable beta version 0.8.0, partially compatible with Heroes 3 HD Mod by baratorch.